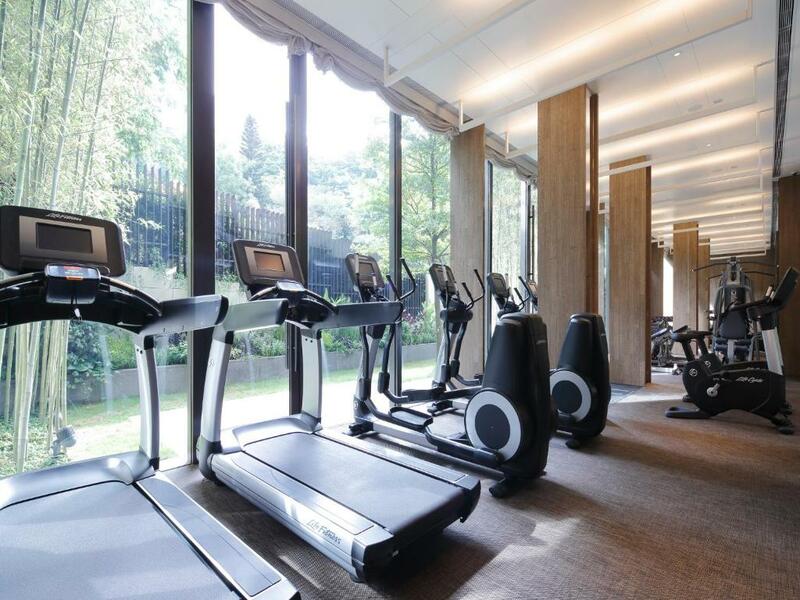 Featuring high standard accommodations and a fitness center, Eight Kwai Fong is located in Wan Chai. Free WiFi is available in all areas. All rooms come with a balcony with city and garden views. The property is a 25-minute drive from Tsim Sha Tsui, while Hong Kong International Airport is a 50-minute drive away. Here at Eight Kwai Fong, all units are air-conditioned and include a seating area with sofa, flat-screen TV and Blu-ray player. 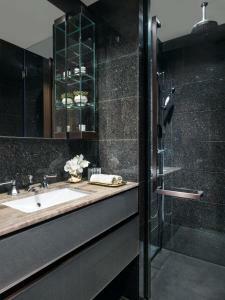 The private bathroom has bath facilities, walk-in shower, free toiletries and hairdryer. 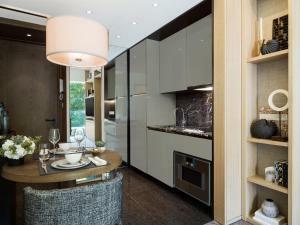 A kitchen with stovetop, microwave, coffee machine, kitchenware and refrigerator. Staff can assist guests with car hire service. Daily maid service and laundry service are also available on site. 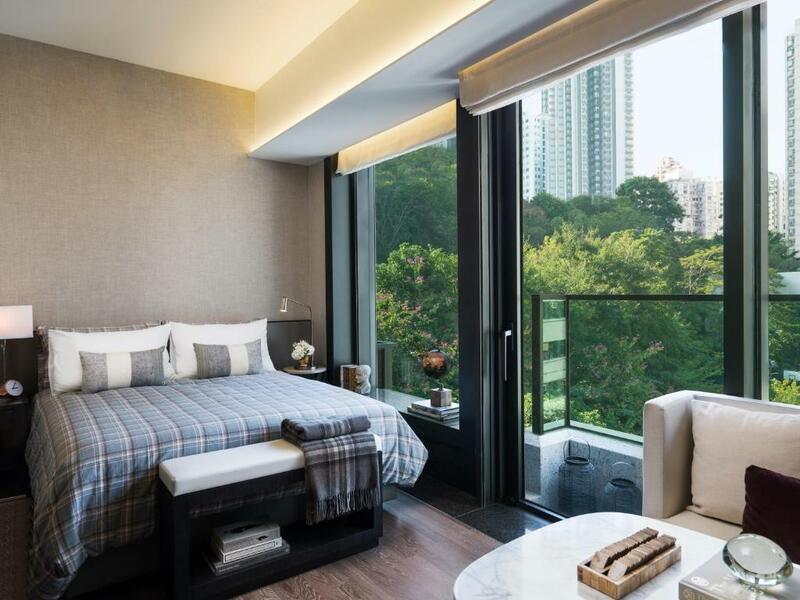 When would you like to stay at Eight Kwai Fong? 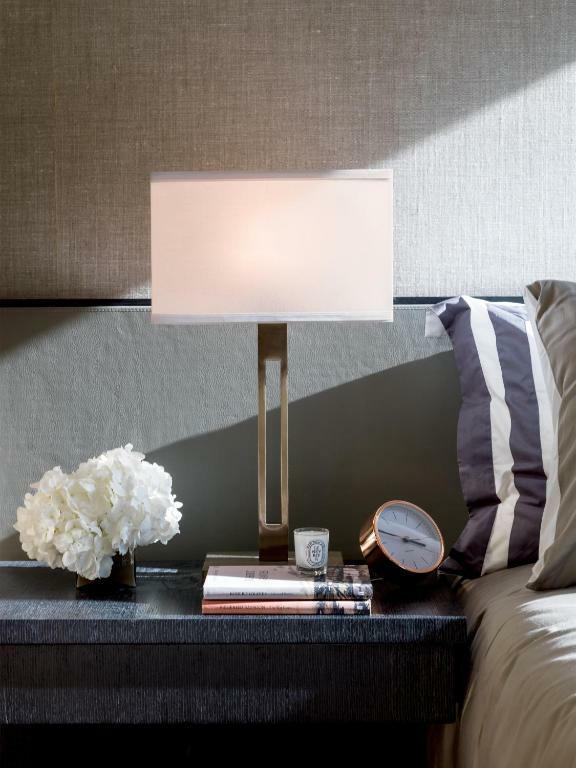 This apartment features a soundproofing, flat-screen TV and kitchenware. 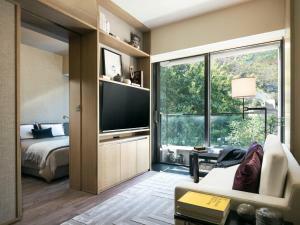 Eight Kwai Fong accommodates 156 studio and 1-bedroom units as well as residents' facilities. It situates in a location where business and shopping areas is within easy reach and just a few minutes’ drive from the major city hubs in Central, Wan Chai and Causeway Bay. Each apartment has a private balcony and full height glass walls. Residents can make use of the designer kitchen with Gaggenau appliances, socialise or relax in the Collection Room, Hobby Room with eclectic collections, Dining Room with fully equipped open kitchen and adjacent courtyard, 24-hour Fitness facility with garden view as well as Laundry facility. 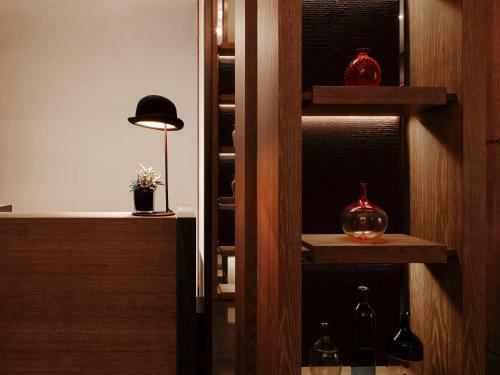 Your personal Montmartre lies at your doorstep. 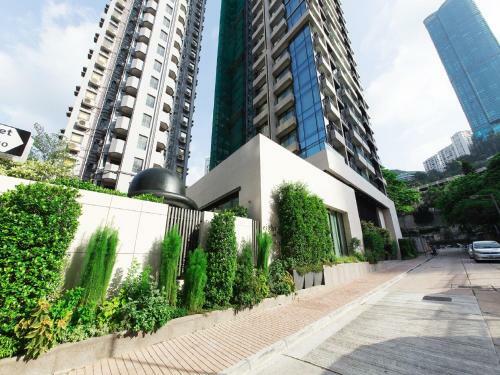 Walkability being a key strength, Happy Valley is one of Hong Kong’s most eclectic upscale neighbourhoods offering a bustling mix of must-try cafés and restaurants, a stylish photographic museum, boutique shops and salons, alongside one of the city’s most exclusive private clubs. 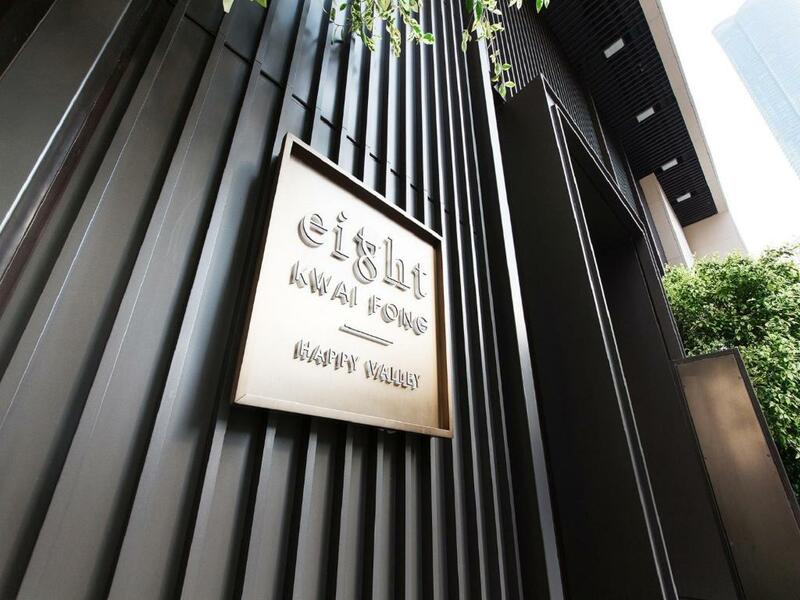 House Rules Eight Kwai Fong takes special requests – add in the next step! A HKD40500 damage deposit is required on arrival (around USD5162.39). This deposit will be fully refunded 14 days after check-out, as long as there isn't any damage to the property. Eight Kwai Fong accepts these cards and reserves the right to temporarily hold an amount prior to arrival. 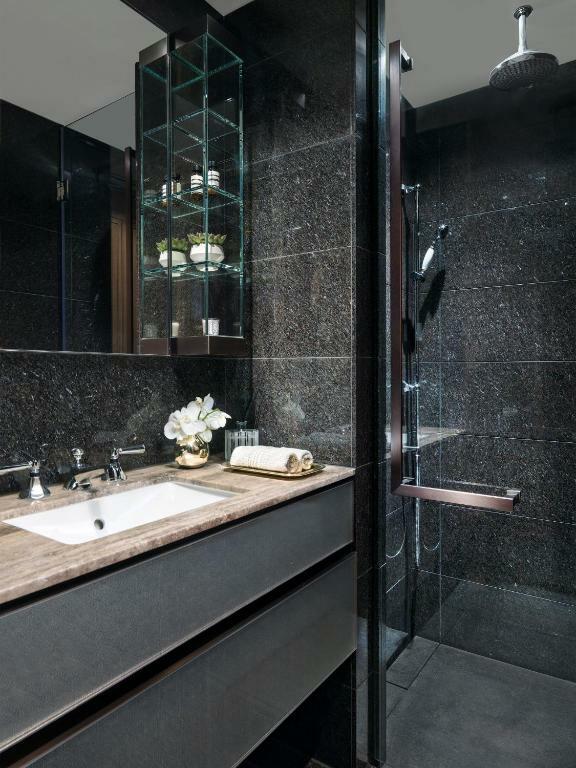 Guests will be kindly requested to sign a Tenancy Agreement upon arrival. 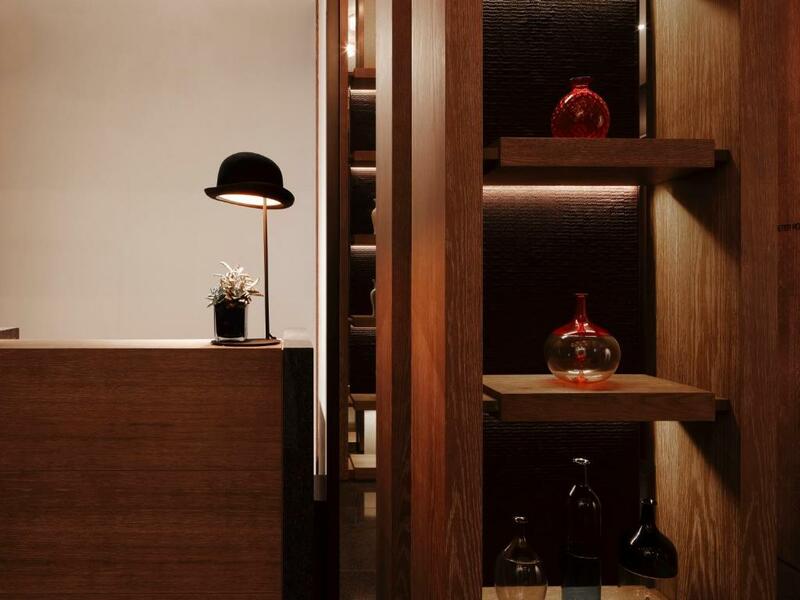 A damage deposit of HKD 40500 is required on arrival. That's about 5162.39USD. This will be collected by credit card. You should be reimbursed within 14 days of check-out. Your deposit will be refunded in full by credit card, subject to an inspection of the property. It would be better if they can provide teapot in the room. The bed is very comfy. It is a very secure and safe place to stay. To be able to access to the exercise room and laundry room 24 hours a day are definitely an asset. I like the common area downstairs where I could bring my laptop to do my work while enjoying the free coffee. They have laundry room separately on the ground floor and have one staff to help washing the laundry - it was quite good and convenient. And you don’t need to hear the noise from the washing machine especially at night.